Class is taught by Courtney Tchida, UMN Student Organic Farm Manager & St. Paul resident. Courtney grows and teaches organic vegetable farming at the University of Minnesota. Everyone is welcome! To offset instructor time, we suggest up to a $20 donation that can be brought to the workshop. 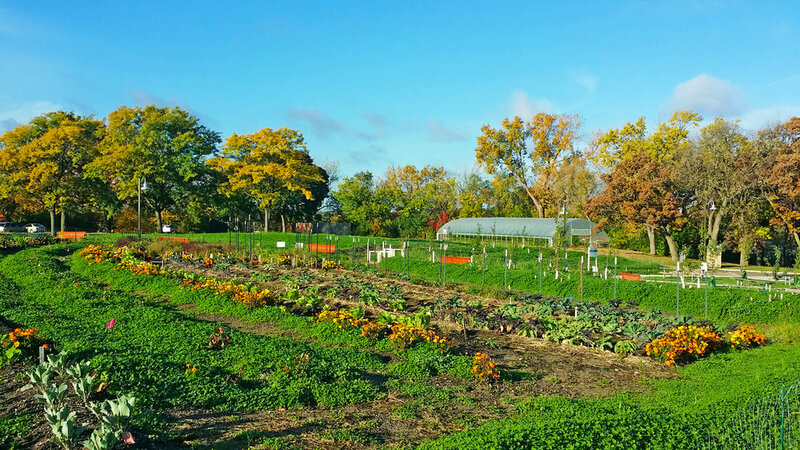 Call Frogtown Farm t0 reserve your spot at 651-600-3414 OR register online, here.